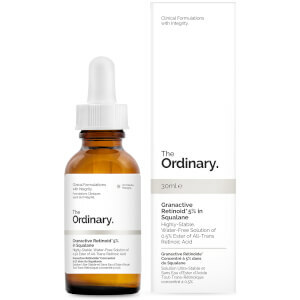 The High-Adherence Silicone Primer from cult-favourite skincare brand The Ordinary is an advanced treatment to hydrate, mattify and smooth for optimum makeup application. 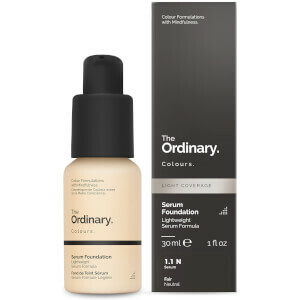 The non-greasy formula features adaptive silicone particles that create a high definition finish with long lasting wear, effectively working to blur the look of imperfections including fine lines and enlarged pores. Free from alcohol and oil, it leaves your complexion looking fresh, shine-free and flawless while helping enhance the longevity of your makeup. 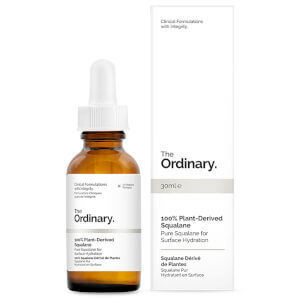 Use as the last step in skincare regimen either on its own or as a makeup primer.